The Royal combines the delivery of specialized mental health care, advocacy, research and education to transform the lives of people with complex mental illness. Their work is incredibly important to our region. 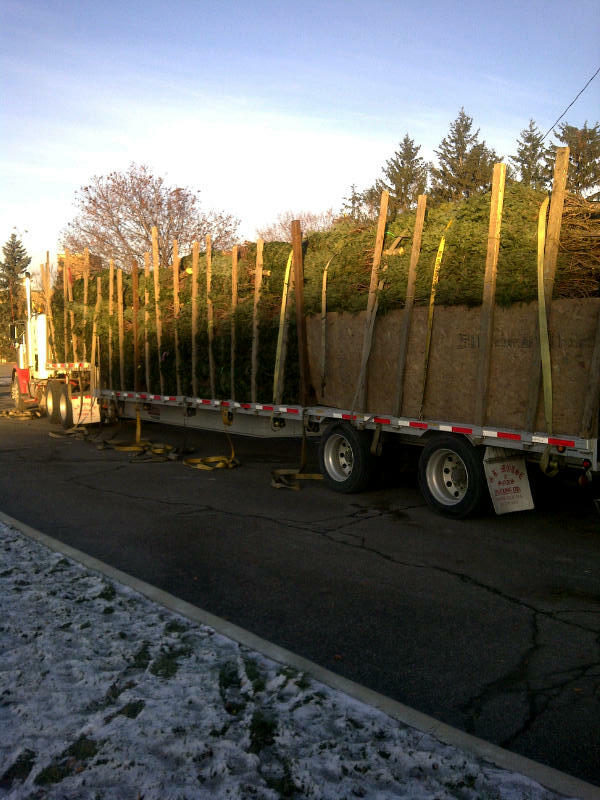 The Royal’s 25th annual Christmas tree sale kicked off Saturday December 3. 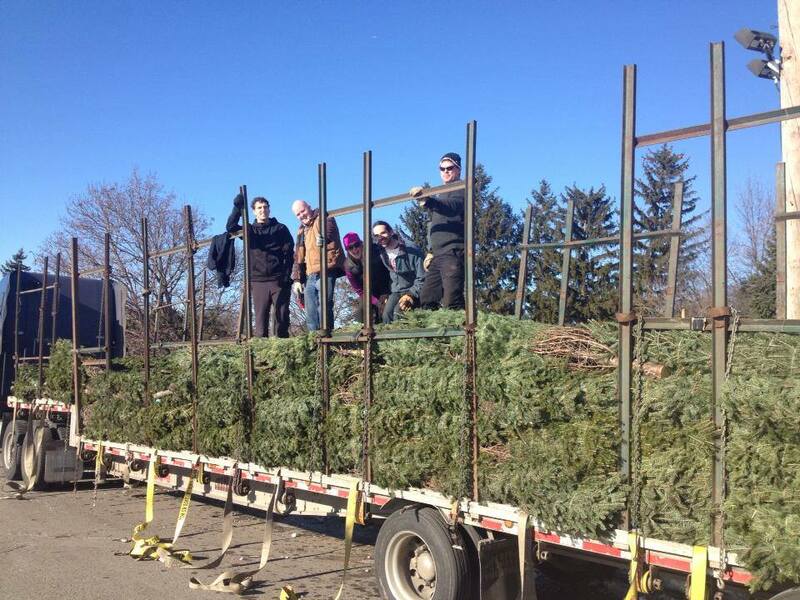 Since it started in 1986, the tree sale has raised more than $270,000 for patient and family activities. At 8 a.m., 900 balsam firs arrived fresh from Nova Scotia on a flat bed truck. 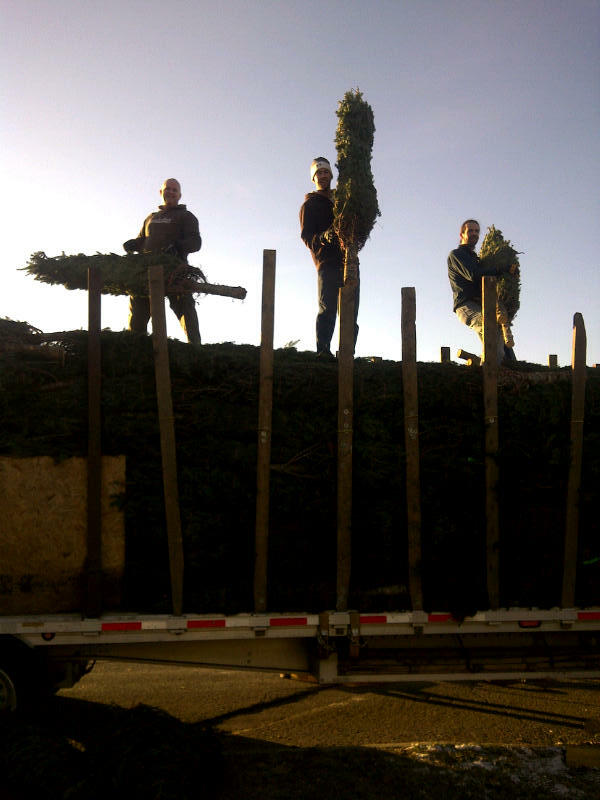 Don and I have volunteered for the past five years to help unload the trees , along with our friend Adrian, his fiancé Amanda and my wife, Heather. Imagine doing 900 30lb reps at the gym. It’s a lot of work for a very good cause. 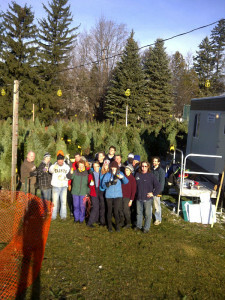 Many hands make light work and all 20 volunteers got the trees unloaded at set-up for sale in just over 90 minutes. Monday to Friday: 3 p.m. to 8 p.m.
Saturday, December 7 to December 24, or until the trees are sold out. Last year, thanks to tremendous community support, they sold out before December 24.